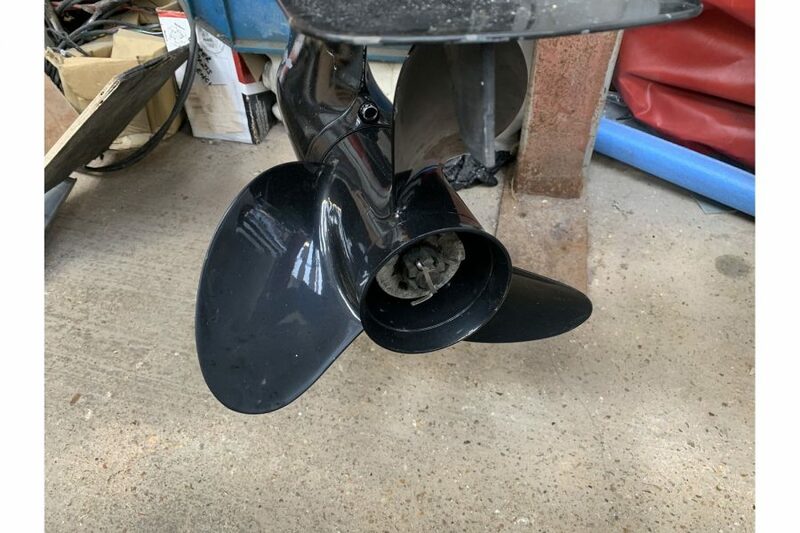 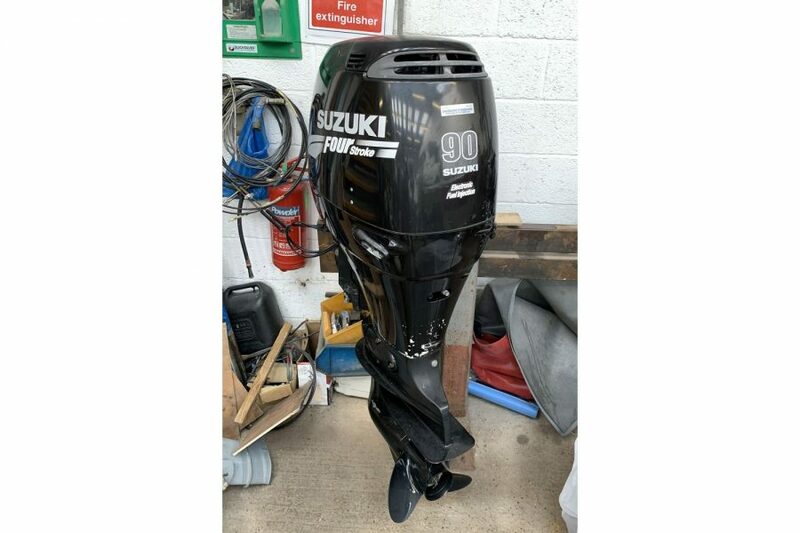 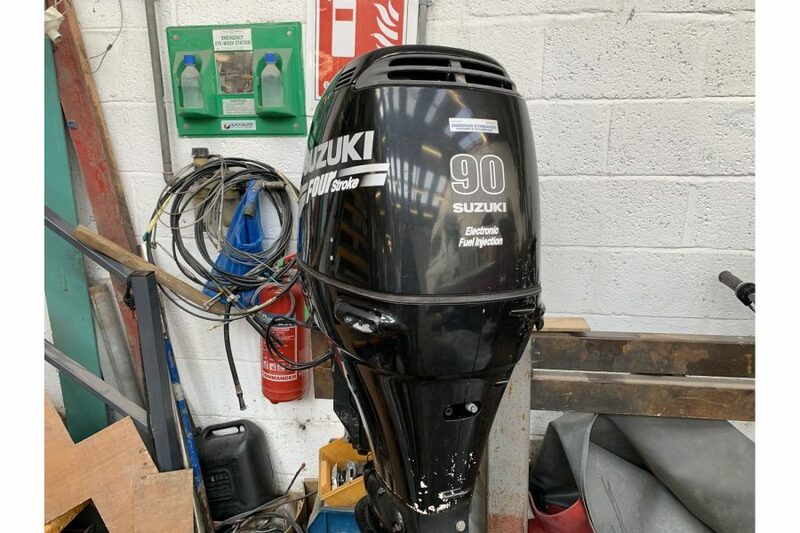 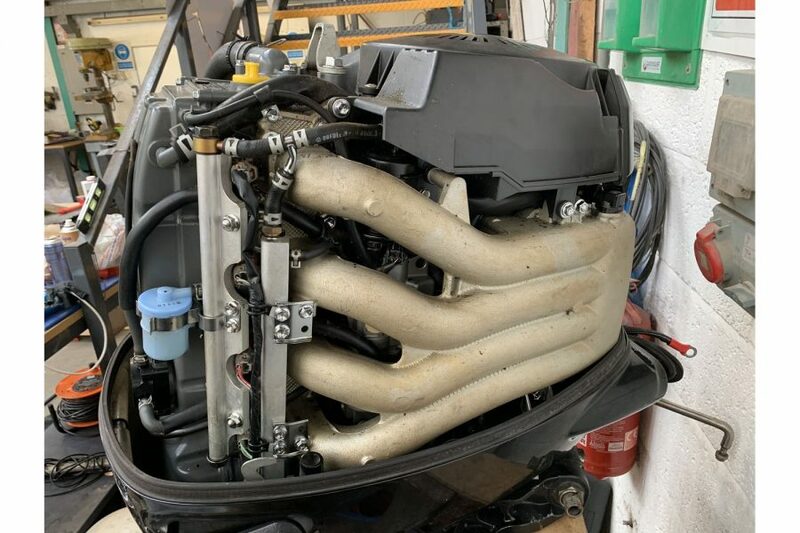 Pre-owned Suzuki DF90 four stroke, long shaft outboard engine, complete with electric start and power trim / tilt. 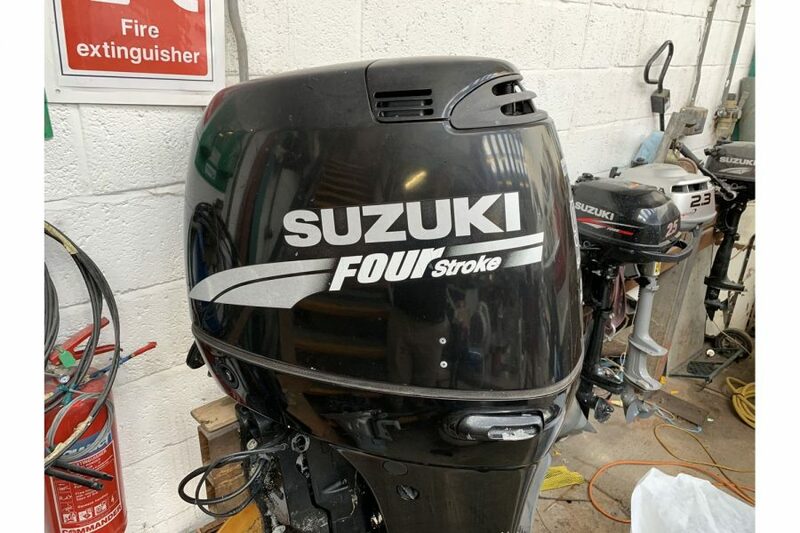 In great condition for its age - internally and externally. 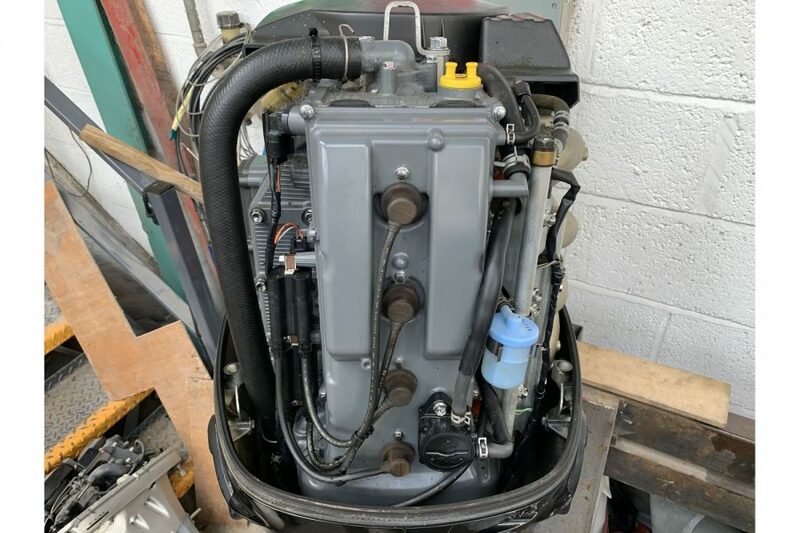 This engine has had very little use with only approximately 240 running hours. 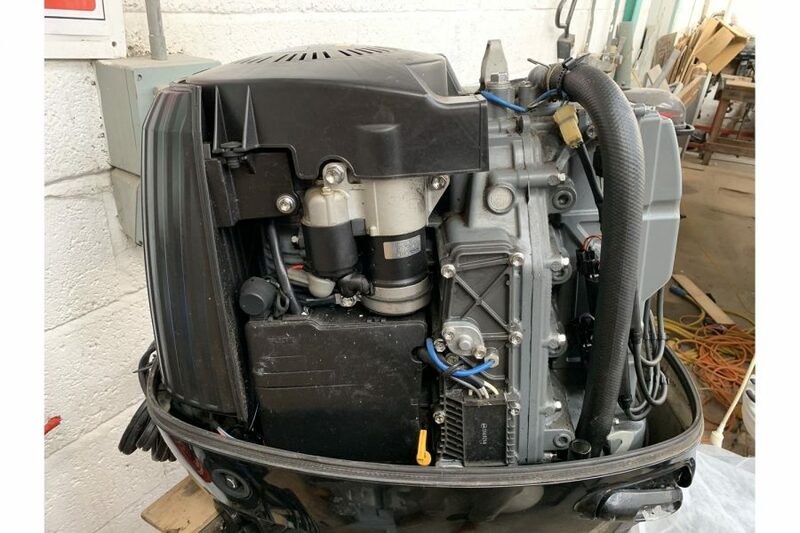 This engine comes with full controls to mount to your boat and is offered with a 3 month Morgan Marine warranty.